With autumn quickly segueing into winter, it is unfortunate that almost everyone will be experience coughs and colds, headaches and sore throats. Fortunately, we are well equipped and able to combat these ailments as soon as they appear with a variety of lozenges and liquids. Keep yourself and your family fighting fit this winter with our cough, cold and sore throat remedies! 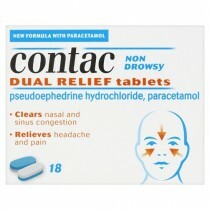 A cold is a viral infection of the nose, throat, sinuses and upper airways. This virus can cause sneezing, a sore throat, headaches, a cough and also a blocked nose followed by a runny nose. A sore throat is caused by catching a bacterial or viral infection. 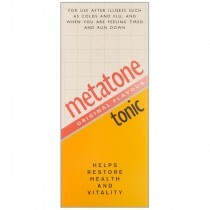 Luckily, most sore throats are not serious and pass by quite quickly. 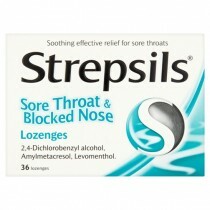 You can soothe the symptoms of your sore throat with lozenges. If you are one of the 10 million people who suffer with headaches and migraines in the UK, we recommend that you check out our blog for our Syndol alternatives. Coughing is a reflexive action that your body makes to clear your airways of mucus and other irritants. 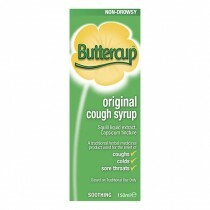 This occasionally painful sensation can be relieved when you take cough syrups. 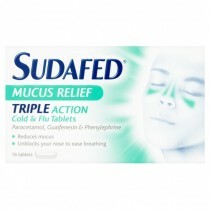 Sinusitis is an inflammation of the lining of the sinuses. 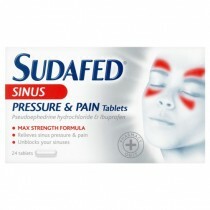 This can cause a blocked, runny nose, facial pain, a high temperature and occasionally, a sinus headache. Luckily most sore throats disappear after 3-4 days, if you experience a painful sore throat, your pain can be relieved with sore throat lozenges and honey & lemon tea. 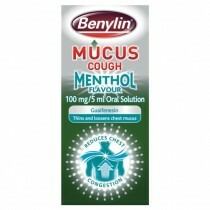 Most coughs won't last more than two weeks, and can be controlled with cough medicine. 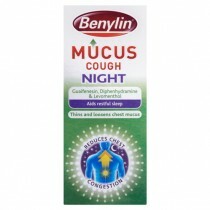 A lot of cough medicines also help alleviate symptoms of cold and flu too - making breathing more comfortable. Other medicines are available which try to supress the coughing reflex. 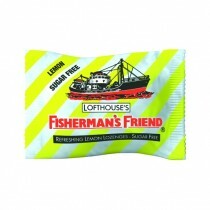 Otherwise known as antitussives, these may be available in cough liquid form, or come as sweets known as cough drops. This kind of treatment will only work on dry coughs. 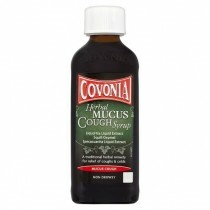 Cough medicines are not an on-going treatment, however. If your cough lasts more than two weeks, you should get it checked out. Worried about staying healthy over the cold, winter months? We've put together some tips on how you can avoid weight gain, keep exercising and a guide to how you know whether you have a cold or flu.